Almost three months after David Price suffered elbow soreness in spring training, he will make his first start of the the season for the Red Sox. After two rocky rehab assignments in Pawtucket, Price will take the mound Monday when the Red Sox take on the Chicago White Sox. But the $217 million Price is a wild card in the Red Sox rotation for now. In his two rehab assignments, he surrendered nine runs (six earned) in 5 2/3 innings of work. However, Price was pleased with how he felt after the outings. The poor performances could have been caused by rust, as it was Price's first live action since Game Two of the Division Series last year against Cleveland. “It was my first two outings in seven months. To get out there in that game action, it’s a lot different,” said Price. 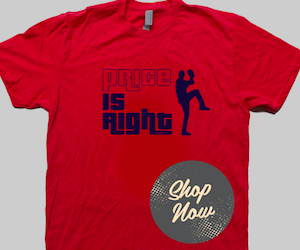 Bringing Price back in the rotation will hopefully provide the Red Sox with another consistent pitching option. The Sox have already tried Kyle Kendrick, Hector Velazquez and Brian Johnson in the fifth spot in the rotation this year; none of who have provided valuable options. 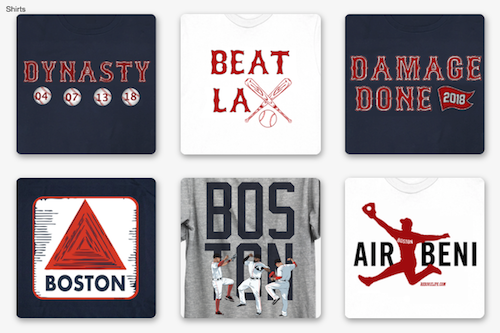 Outside of Sale, Porcello and Rodriguez, Red Sox starters have a 5-9 record with a 7.37 ERA. 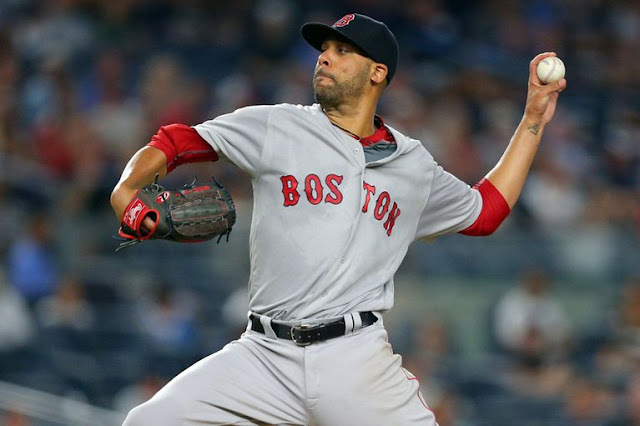 A healthy Price would help make Boston's rotation one of the best in the league.